Want to win me over easy? Include Lion King in your sets or tracks. This is what PressKit did with this mashup and he won my heart. This track has a little bit of everything. From the drops to the flute and everything in between, this mashup takes the best of all the good tracks and it works out well. I can definitely see people loving this in any situation. You must check out this track. PressKit provides this track for free to add into your playlist! 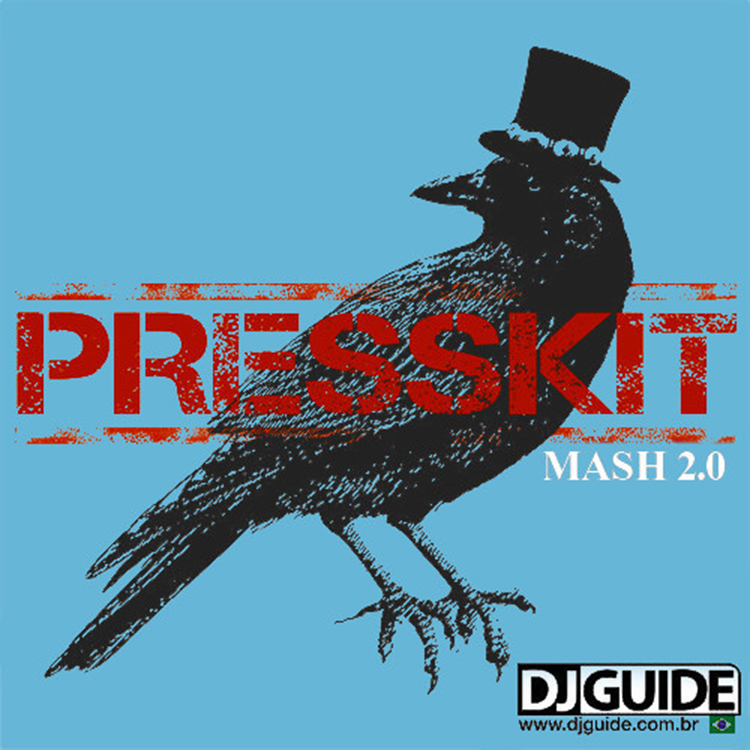 Check out more of Presskitdj at Facebook, Soundcloud, Twitter, and YouTube.